With so many players enjoying the thrills of themed video slot games, many of the leading developers create games that incorporate holidays or celebrations. With Witch Picking, players will enjoy a NextGen game with a Halloween theme. 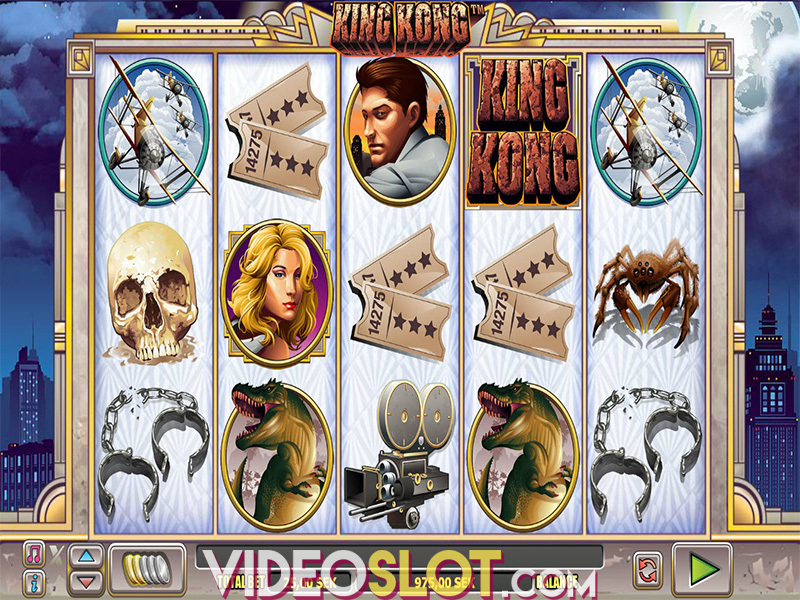 This game offers 25 paylines, playable on a set of five standard reels. The game can be played on any device or operating system and is available for real money and for free. With this game, players will enjoy the Witches Bonus, where stacked symbols, wild multipliers and more are in play. For those that will be betting real money on the game, the wagers can range from just $0.40 per spin to $80 per spin. Even though there are just 25 paylines, the minimum bet is 40 coins. The game does not have a huge paying jackpot, only offering a base game reward of 1,000 coins, but the bonus round is quite exceptional. The Witches Bonus feature starts when three or more Witch scatters appear. Here, players will be granted 5 free spins and they will get to choose three features for the Free Games to be played. Players will choose one selection from each pot. In pot one, the choices include Symbols the Same, Symbols Stacked or Symbol Prizes. The second pot offers the chance to get Expanding Wilds, Extra Wilds or a Wild Multiplier that can multiply wins by as much as 10x. The final pot offers the choices of an All Wins Multiplier, Pays Both Ways or Extra 5 Free Games. By having the ability to choose between different features, players can drastically increase the amount they could win from the bonus round. For those that are hesitant on making a decision, the game does offer an Auto Select option, where a choice will be automatically made from the three pots. 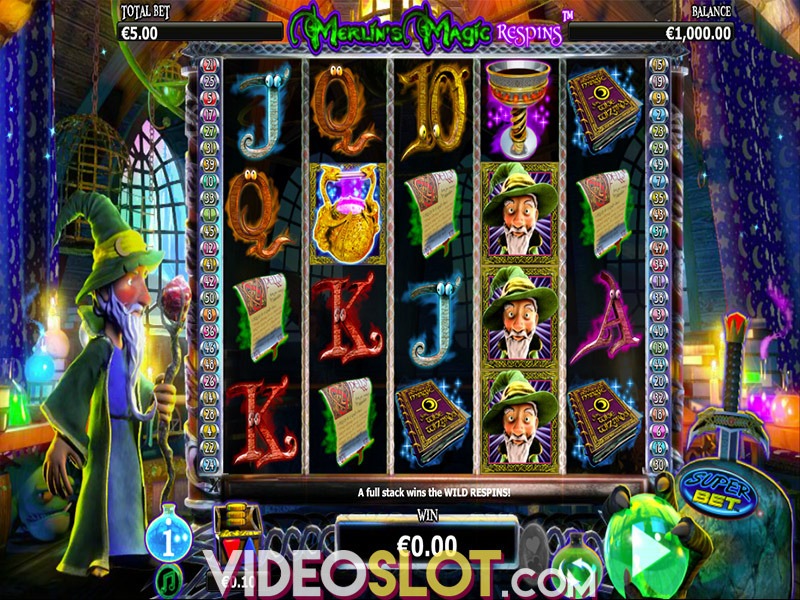 With Witch Pickings, players will have great chances to enjoy some high payouts. Since there are great wild features and multipliers in use, this bonus round is one of the more rewarding on any NextGen game. 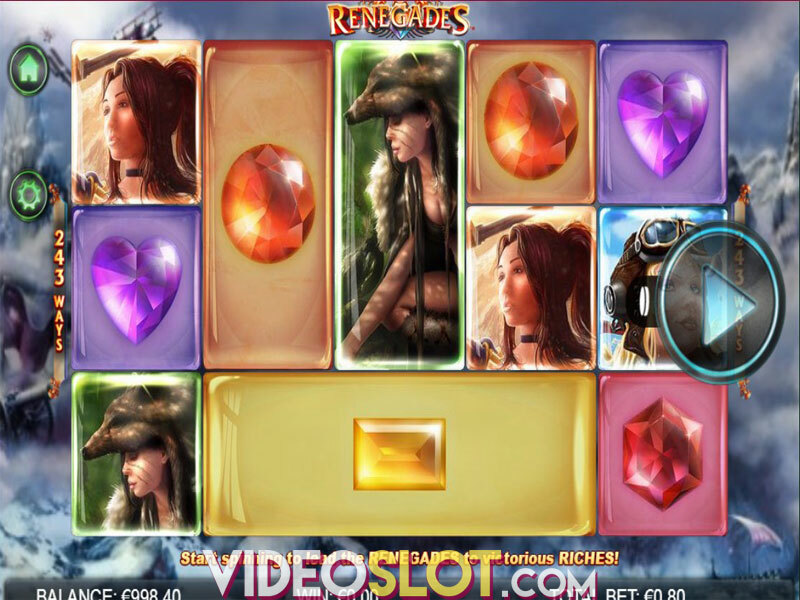 This video slot offers a handsome RTP of over 95%, so there are winnings waiting to be earned with each and every spin. Where to Play Witch Pickings?